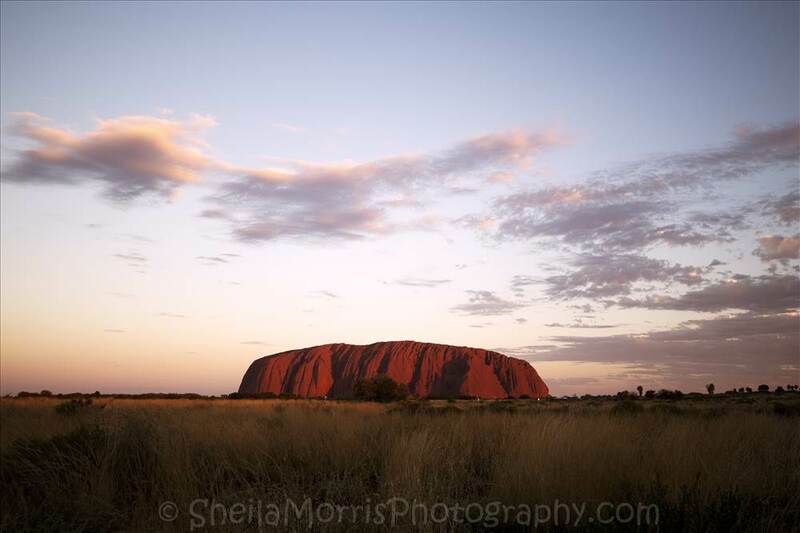 Uluru, probably one of the most famous, most popular and most photograph monuments in the Northern Territory of Australia. Where the best times to visit this monument is either at sunset or sunrise when the temperatures are cooler than during the day along with the hundreds of other tourists. The shear size of this thing is something to witness in person and it’s huge. One day maybe we’ll meet again.